For much of its existence as a manufacturer, Maserati was primarily concerned with motorsports, and this focus paid off with countless wins in Grand Prix and sports car racing both before and after the Second World War. 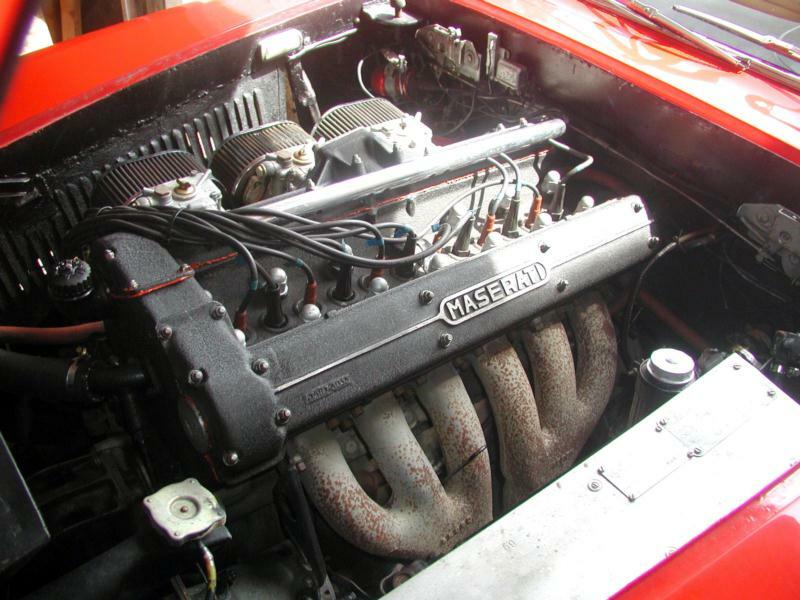 Any road cars that Maserati had sold were very low volume, very expensive automobiles that made heavy use of parts from the company’s existing racing machines. This attitude changed in the second half of the 1950s, however, as Maserati (at this time under the ownership of Adolfo Orsi) was stretched too thin financially. Fangio had won his last World Championship driving for Maserati in 1957 and Maserati had barely lost out to Ferrari in the World Sportscar Championship in the same year, but in 1958 the company announced that it would cease its factory racing program. To stay in business, Maserati needed a different approach. Racing car construction and service was still carried out for privateers, but Maserati carried out series production of a road car for the first time with the 3500GT. Seen for the first time at the Geneva Motor Show in 1957, the car was developed by chief engineer Giulio Alfieri as a fast, comfortable gran turismo that offered exhilarating performance but also day to day usability. The straight-six engine, the company’s first unit designed solely for road use, displaced 3485 cc and featured an aluminum block, dual overhead cams, twin-plug ignition and three twin-choke Weber carburetors. The ZF-supplied gearbox was an all-synchro four-speed, but from 1960 this was a five-speed, and a three-speed automatic became an option. 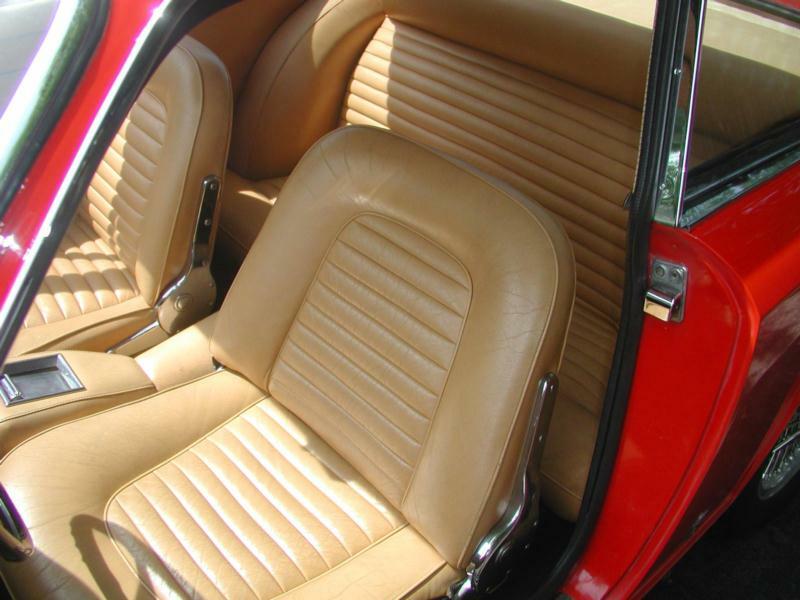 Later cars would get Lucas fuel injection and were called 3500GTi. Carbureted cars developed 230 hp and 254 lb-ft of torque, enough for a top speed of 130 mph. 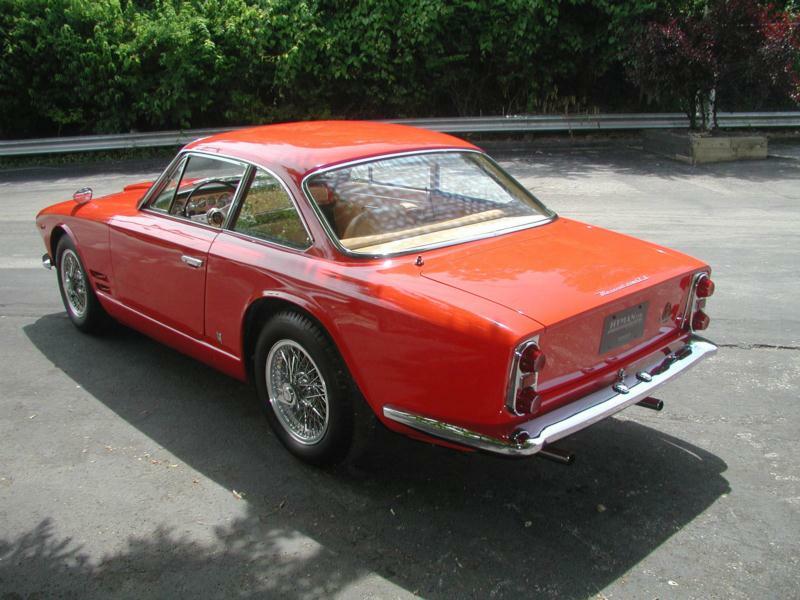 The 3500GT was initially available as a 2+2 with elegant bodywork by Touring, built in their signature superleggera technique of hand forming aluminum panels over a steel tubular frame. In 1960, a convertible with coachwork by Vignale was introduced on a shortened chassis. 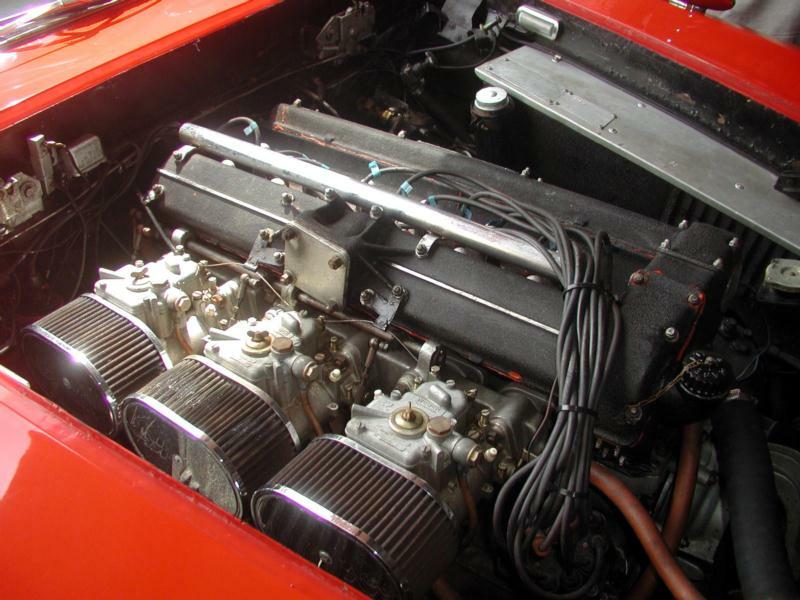 In 1961, fuel injection was introduced, making it the first injected Italian production car. Disc brakes also became standard on the rear. Previously, they were only found on the front. From 1959, a limited-slip differential was another desirable option. Just over 2,200 examples were built between 1957 and 1964, and only around 245 were convertibles. For a company like Maserati, this was a monumental number and the car was deemed a big success. 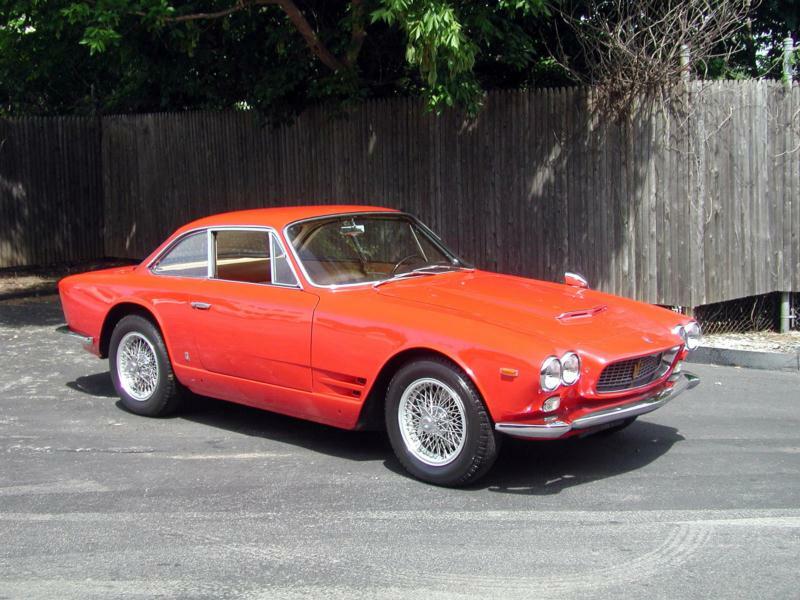 The blend of performance and comfort attracted wealthy buyers, and the list of celebrity 3500GT owners includes Tony Curtis, Rock Hudson and none other than Prince Rainier III of Monaco. 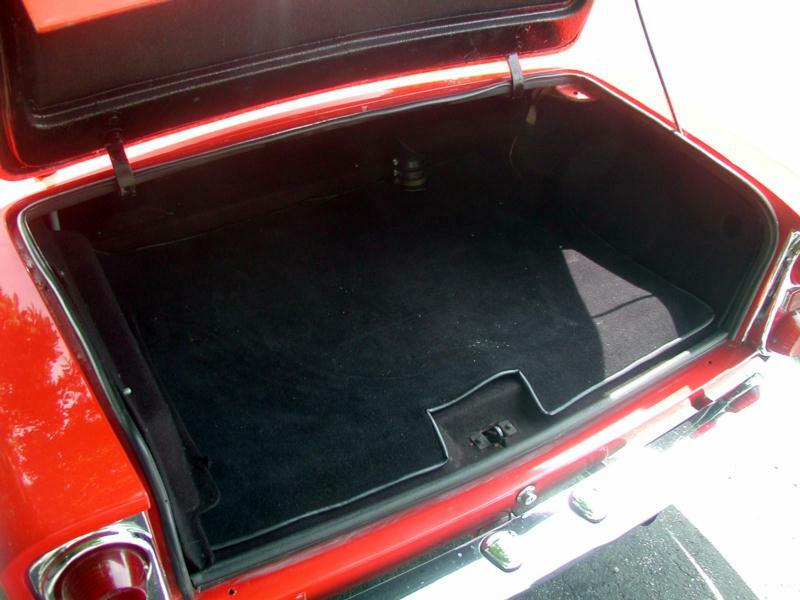 In general, later cars with better equipment command slightly higher prices (although some injected cars have been retrofitted with carburetors), and of course the much rarer open two-seaters are much more collectible. The 3500GT is highly praised for its attention to detail, impressive level of comfort and intoxicating high-speed cruising ability. It has all the right ingredients of a thoroughbred Italian grand turismo, but it is made even more desirable thanks to its significance. With the 3500GT, Maserati embarked on the path of building fast but comfortable production cars that the company is still on to this day. It also allowed one of the all-time great marques to stay in business.